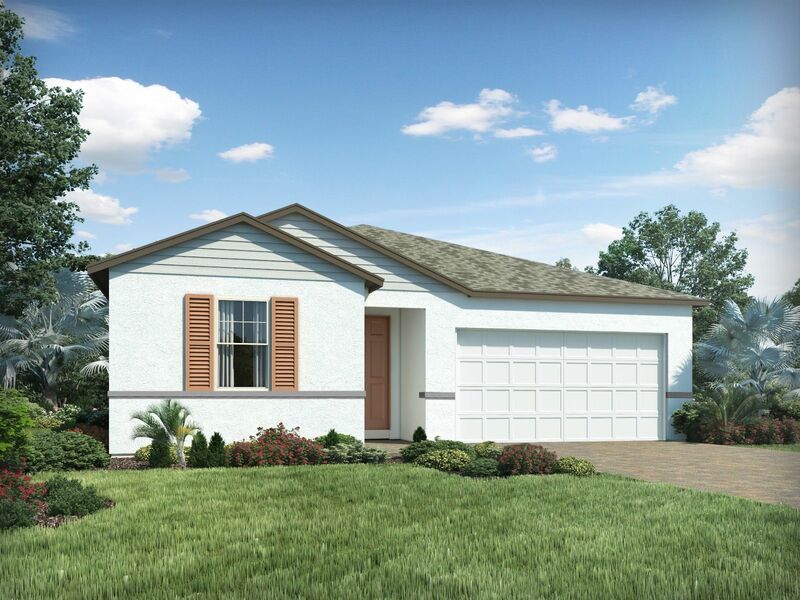 Vistamar Villages in Davenport, FL by Meritage Homes | CHRISTOPHER DIAZ, P.A. Fox Run is located on the western edge of Reedy Creek and is ideally situated at the intersection of SR 17-92 and Ronald Regan Parkway. I-4 is in short proximity providing convenient access to major employment areas.